Sugar, Cocoa Butter, Rice Flour, Cocoa Mass, Inulin, Emulsifier (Soya Lecithins), Flavourings. 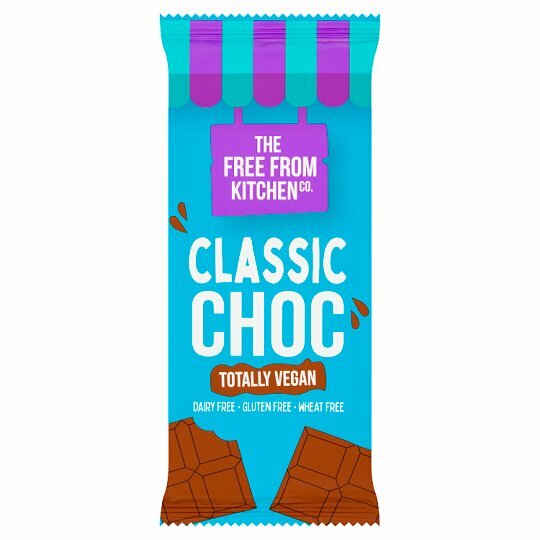 Dairy Free Choc contains Cocoa Solids 44% Minimum. May contain peanuts and nuts. Contains soya. For allergens, see ingredients in bold.